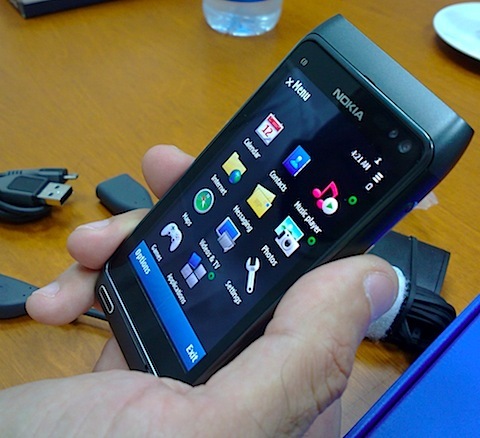 Got a great chance to take a close look at Nokia’s awaited new phone the N8, which should be available in the Saudi Arabia market somewhere around August. The new Nokia N8 has so many cool features like the 12MP Carl Zeiss camera, a 16:9 nHD OLED screen, HDMI port, and direct micro USB connector, among many cool features, but for now we all get to enjoy these hands-on pictures till I get a unit to review and give you a more in-depth review about it. why it’s written 32 GB on the box ???? 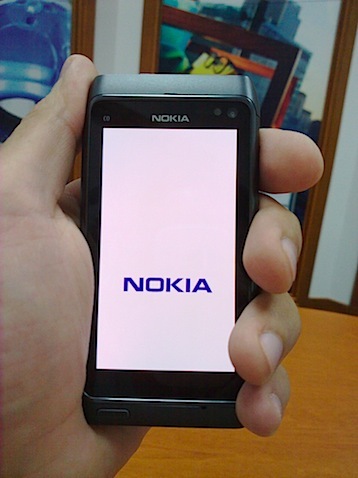 in the official announcement of Nokia the N8 has just 16 gb. 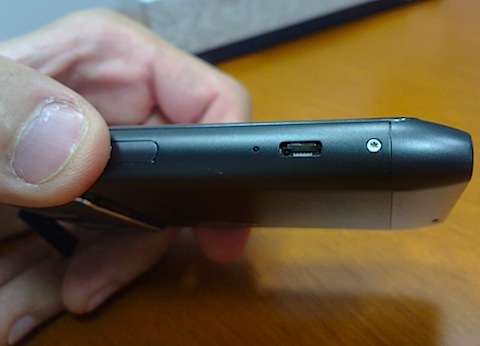 DEAR…16 GB IS ITS INTERNAL MEMORY WHILE IT CAN BE EXTEND UPTO 32 GB BY MICRO SD CARD. why itâ€™s written 32 GB on the box ???? 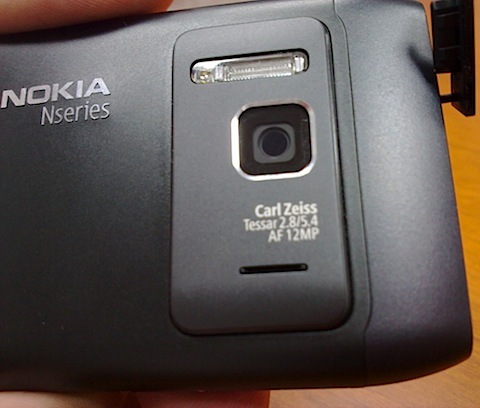 The Nokia N8 shown in the pictures is a prototype that was shown to me by Nokia, this is not a retail box (as of yet) or the final specs. I do not own the device, I was lucky to see it and try it first hand. 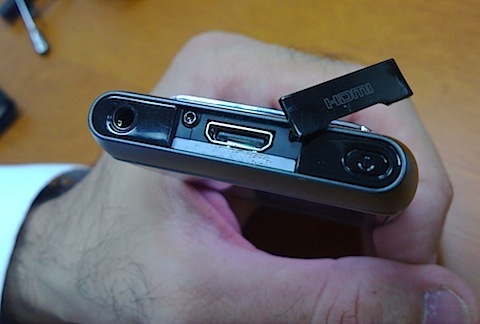 Hope these point clear things up, as I was told, the device will be available in the Saudi market around August. 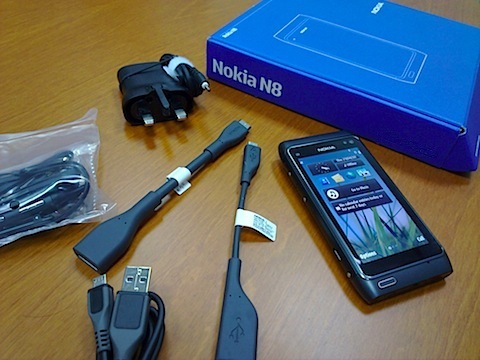 where specifically in riyadh store can i buy this n8? ?